C-WEST JAPAN starts to accept the pre-order for TOYOTA 86 and HONDA CR-Z body kit. We will update BRZ soon! 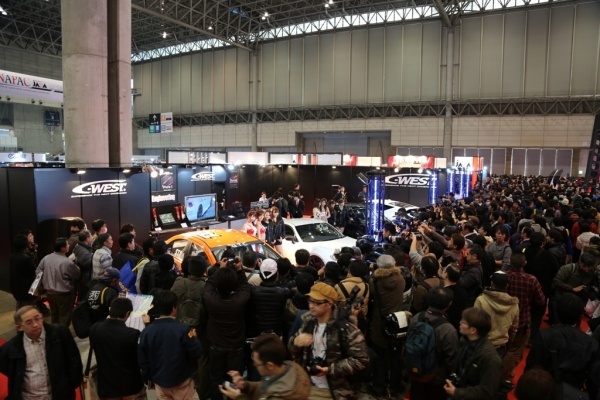 Tokyo Auto Salon was held in this month. C-WEST Booth was so crowded^^Thank you for coming.